If you want to learn how to market yourself and what it takes to do so, then this blog post is for you. 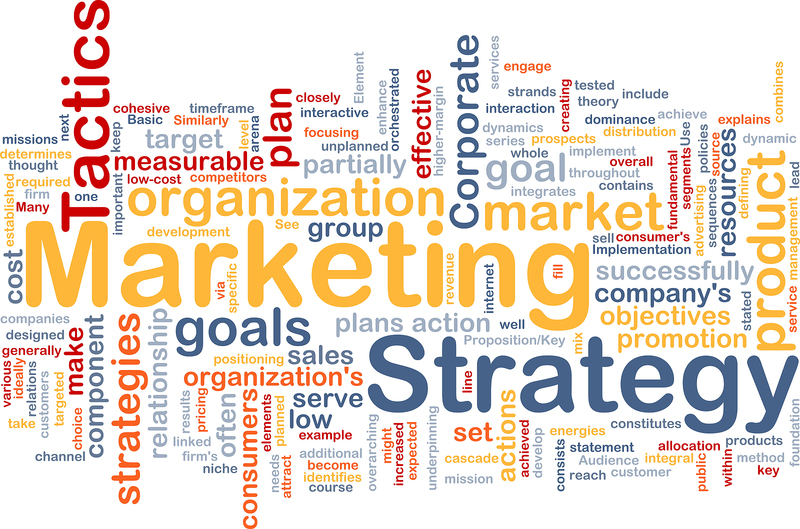 Marketing involves the art of elimination and spreading awareness about a product or an idea. But to market your personal services effectively, you’ll need to brand yourself. Like any business or organization, you’ll need to implement a number of marketing techniques in order to gain a following. 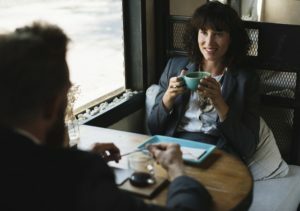 You may be marketing yourself for a wide range of reasons, such as political ambitions, professional requirements or to have an edge over your competition. Regardless of the reasons, having a rich combination of experience and the right set of skills may not even guarantee success in any field. But if you learn to market yourself, you’ll increase your chances of success. The aim of marketing is to receive favorable perception and increase sales in a selected target population. Essentially, the general idea of marketing is simple. You’ll need to find smart ways of getting in front of your target audience with a solution to a problem that they have. Here’re some simple steps that you can take to brand and market yourself. The values of a company has to come from the entrepreneur at first. Values are your belief system. What values would you like your organization to have? Write the answers to these questions down for reference later. Having a strong and positive set of values will help you serve your customers. You need to identify your target market and provide solutions. Knowing who you’re targeting and the problems that they have can help you package yourself in a way that resonates with them. To do this effectively, it’s important that you do some research to identify some of their values, needs and even personalities. Additionally, your core customer is someone that you’ll love to do business with. Ultimately, they’ve also got to have money for your product or service. Perhaps, it’s worth doing persona exercises to identify these people. Once you arm yourself with this information, you can draft a marketing plan around your target market. Unique selling points (USPs) are the niche factors that separate a product from the competition by making it superior to similar items in the marketplace. It’s almost like the ultimate defense against the competition and reason why people should pick you. Make sure that you know what advantage you have over your competitors and how you can use them to achieve your goals quickly. For a public speaker, USP could be their vast experience in a given field, specialized training or their proven success track record. Once you’ve identified your selling proposition, let your audience know about them. This is an offer that’ll entice someone enough to contact you or perform a specific action that you want. For instance, we offer a free SEO audit to businesses that want to improve their website traffic. Through this offer, we’re able to showcase our knowledge to potential clients. You can do the same with your service offerings. A cleaning company can offer one hour of free cleaning service to first-time customers. This is a win-win for both the customer and company. The consumer gets an opportunity to evaluate the work and the company gets a chance to gain a customer. You may have heard a Google PR guy say something like “brands are the solution, not the problem” before. If you haven’t, here’s why it’s important. Bing, Yahoo, Google and other search engines are more interested in brands when it comes to SEO. You should build a brand if you want to rank well in search engine results pages (SERPs). Incidentally, people are more interested in personal and business brands too! You need to develop a brand around yourself or product. It’s really how people will remember your name. A YouTube channel where someone gives tips to graphic designers may create a personal logo, brand t-shirts, business card and website. Today social media plays a vital role in marketing almost any business. You need to choose the right social media channels for your brand. This can be Facebook, Twitter, Pinterest, Instagram or others. But make sure that your target demographic is there! Social media platforms can help you reach your target audience fast. They play an important role in developing your brand, especially when you’re marketing yourself. Managing or keeping up with your social media pages can be tough if your time is limited but it depends on how you look at it. If you’ve got no marketing budget, then you need to be using social media on a daily basis.